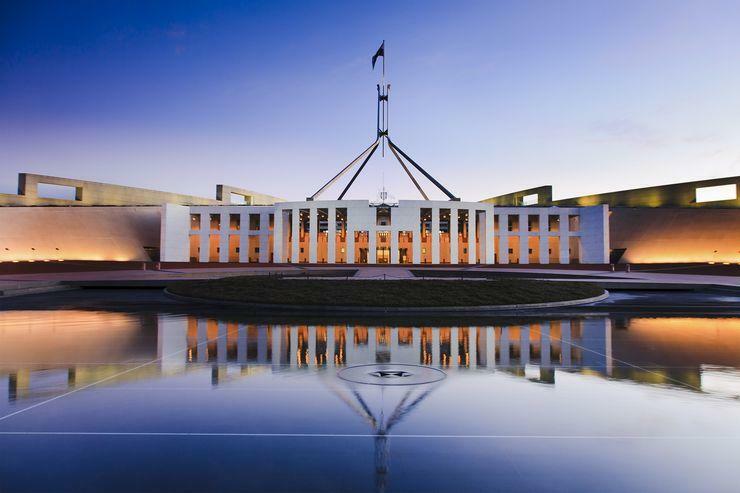 With the Labor party set to push for a Senate inquiry into the Government’s IT spend, the Community and Public Sector Union (CPSU) is calling for the focus to be turned towards the Government’s "over-reliance on outsourcing and external vendors". In the same breath, however, the union also warned that such an inquiry must seek real answers and "not become an excuse for public service bashing or scapegoating". “It is crucial that the inquiry is full and frank. Public sector staff are struggling to deliver good outcomes for the public in an environment dominated by outsourced IT planning and delivery,” said CPSU assistant national secretary, Michael Tull. In August 2016, Australians struggled to access the eCensus page with reports that the website could have suffered distributed denial-of-service (DDoS) attacks. A few months later, the ATO suffered the first unplanned outage when a HPE SAN (storage area network) storage failed. The Australian Taxation Office faced several planned and unplanned outages after the first event. As reported by The Canberra Times in June, the new payment system for Child Support Agency was called “slower and clumsier than the obsolete technology it was supposed to replace”. The union believes the government has for too long relied on outsourcing to external vendors. “The Department of Finance’s 2015-16 ICT Trends Report found that the labor cost of an external contractor was more the 60 [per cent] higher than an internally hired public sector worker. If we are smart we can save money while building skills and capacity and bringing more jobs back in-house,” Tull said. Determine likely improvements to the management of the digital transformation program. In February, the Federal Government announced plans to review IT contracts of all non-corporate Commonwealth entities and all active projects over $10 million in value or those that engage a large number of Australians. At the time of the announcement, it was expected the DTA’s Digital Investment Management Office would review up to 100 IT projects until mid-2017, in a bid to deliver greater transparency around many of the government’s larger-scale IT projects.